STEM Lab teacher Danielle Tornabene looks on as seventh-graders observe a prosthetic hand created by three of the students. At the table are, from left, Giuliana Westgate, Philip Raneri, Keoni Jensen, Nicholas Borruso, Joseph Lattaruli and Gabriel Walon. Principal Vincent Sadowski joins Msgr. Jeffrey P. Conway, pastor of St. Patrick’s parish, and Sister Mary Ferro, S.S.D., a former longtime principal. St. Patrick’s School on Staten Island is celebrating its 100th anniversary this year. Sadowski talks with fourth-grade students in the cafeteria; the students are Misty Spano, with braids, Gabriella Borgognone and Alexis Testaverde. eighth-graders Timothy Gannon and Sofia Borgognone, and theater arts director Nicole Grasso, hold photos of the school’s November production of “Cinderella” on stage in the auditorium. Vincent Sadowski, principal at St. Patrick’s School on Staten Island, leads a school community where many of today’s students are following in the footsteps of their parents and grandparents. “The best part of St. Patrick’s School, the unique part, is the family connection – the amount of alumni that send their children here. The parents of about 30 to 40 percent of our students went here,” Sadowski said in an interview with Catholic New York, adding that the grandparents of several students graduated from the parish school. “There is a lot of family involvement; they are very committed to the school,” said the principal, who added that volunteers are never in short supply. The school opened in September 1919, so staff, students and parents are marking its 100th anniversary this year. With 396 students in pre-K through grade 8, St. Patrick’s is located in the historic Richmondtown district. The school has strong and faithful ties to the 157-year-old parish community. St. Patrick’s Church is just a few blocks away on St. Patrick’s Place. The Sisters of St. Dorothy served the school from its start until last year. The last nun to serve as principal was Sister Mary Ferro, S.S.D., who retired in 2008 after a 22-year tenure. The anniversary activities have included a Mass celebrated in the fall by Auxiliary Bishop John O’Hara, followed by a breakfast. 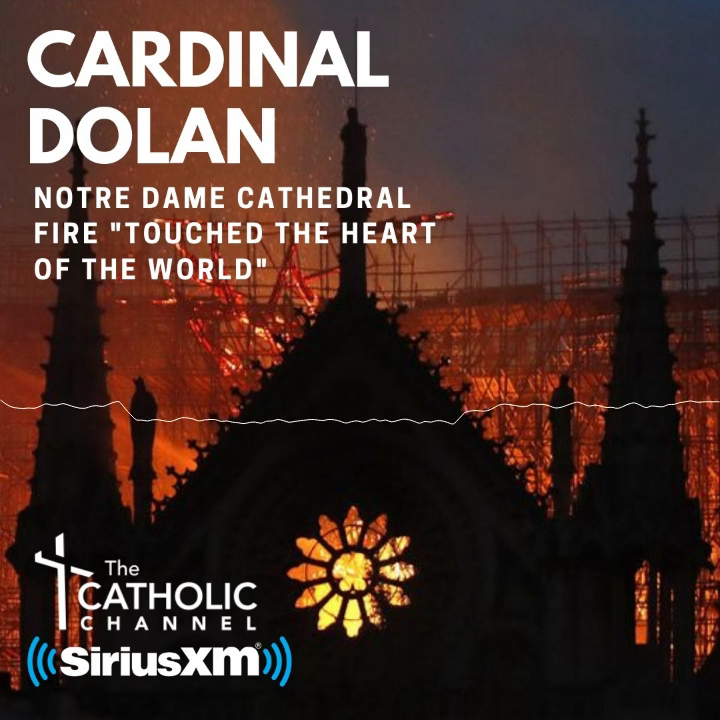 There will also be an anniversary barbecue in June, and Cardinal Dolan will celebrate a Mass to mark the centennial next fall. The school offers a range of academic, sports and extracurricular programs. Among them is the daily STEM Lab (for grades 5-8) that began four years ago when Sadowski came on board as principal. Once a week, kindergarteners are in the STEM Lab for introductory projects. One of her students, seventh-grader Gabrielle Williamsen, 13, said she has enjoyed many of the projects, including building a tower made from spaghetti last year. “I enjoy mostly working as a team with my classmates, and learning all the interesting projects that we do,” Gabrielle told CNY moments after she and two fellow students gave a class presentation with the cardboard prosthetic hand they created. Also of note is the school’s after-school theater arts program; students performed “Cinderella” in November, and the next planned production is “Grease Junior” in March. With her were eighth-graders Sofia Borgognone and Timothy Gannon, both 13, who played Cinderella and the prince. “I loved it. It was a lot of fun. I was sad because it was over,” Sofia said. Leolanie Jensen is president of the school’s Parents Organization. Her seventh-grade son, Keoni, 12, is a STEM Lab student and has participated in theater arts, playing the coachman who held the glass slipper before Cinderella tried it on. His smiling mom was very proud of his portrayal. “And he loves science—science is one of his fortes,” said Mrs. Jensen, adding that her family is very happy to be part of the school’s 100th-anniversary celebration. “I think it’s amazing; it’s so nice,” she said of the school community.